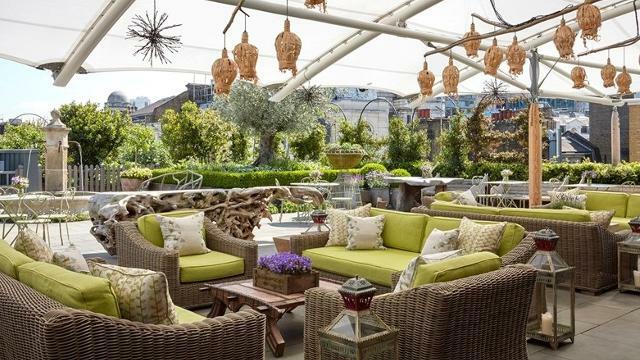 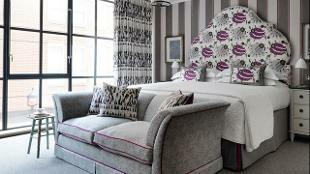 Ham Yard Hotel is a modern British hotel in the heart of Soho, with a luxurious bohemian village feel. 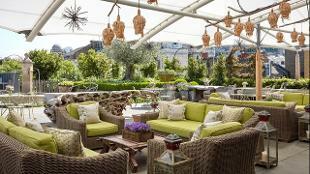 Each room or suite is individually decorated, and guests have exclusive access to the rooftop bar. 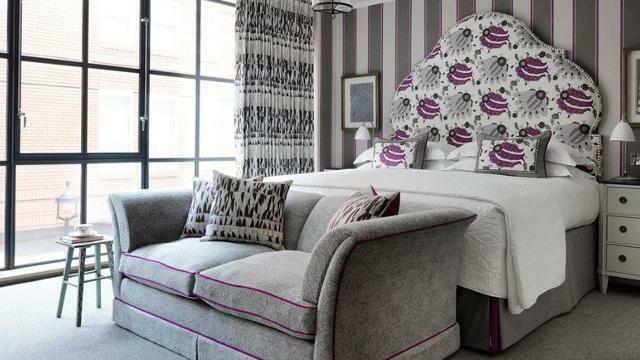 Is Ham Yard Hotel your business?